EquaReact® is our unique equalized nutrient removal system that combines hydraulic flow equalization and multi-stage (anaerobic, anoxic, or aerobic) activated sludge treatment as a system offering to provide biological or enhanced nutrient removal in industrial and municipal markets. Our equalized nutrient removal system reduces land requirements, energy consumption, and capital costs while increasing the overall treatment system performance and efficiency. 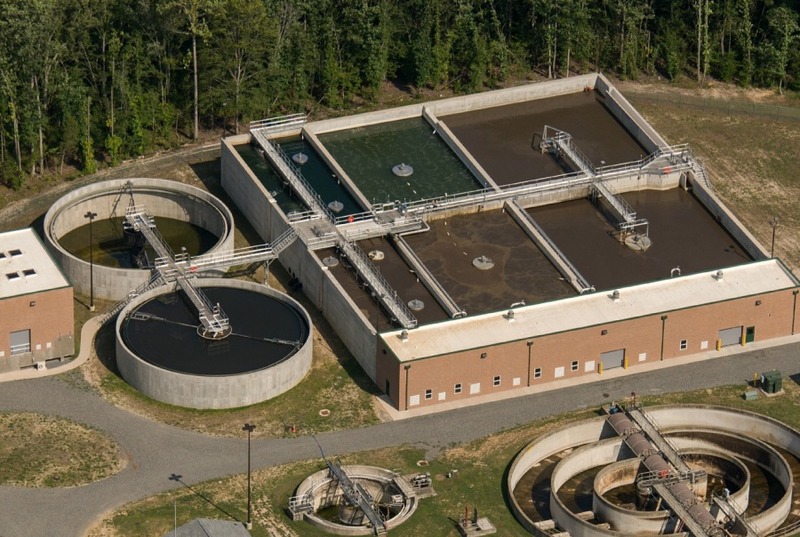 Why EquaReact® for Municipal Wastewater? The EquaReact® System allows municipal owners to uniformly equalize and treat wastewater flows over a 24-hour period. The system provides treatment and the required flow equalization volume to achieve 24-hour diurnal flow equalization and optionally provide storm water inflow equalization at municipal wastewater treatment plants without aeration and the resulting wastewater carbon source consumption. This system also provides municipalities the ability to handle spike influent loads from their industrial dischargers. Why EquaReact® for Industrial Wastewater? The equalized biological nutrient removal system allows industrial owners to uniformly equalize and treat wastewater flows over a 24-hour period, seven days a week. This system provides treatment and the required flow equalization volume to achieve 7 day/24-hour flow equalization, as industrial wastewater treatment plants have diurnal inflow patterns and pollutant loading rates. This includes higher flows and pollutant loading during daytime processing shifts, lower flows and loads during nighttime clean-up shifts, and very low or no flow and loading during weekends and holiday shut-down days. THE SOLUTION –The EquaReact® System provides real VALUE!